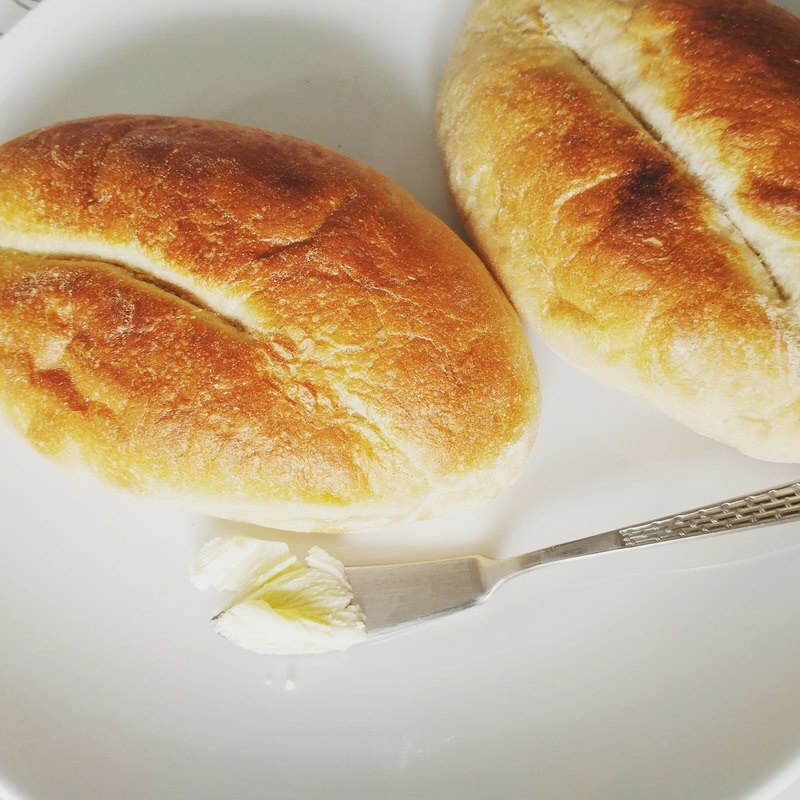 At NATA BAKERY, we handcraft artisan bread, pastry & cookies. We believe in creating good food. 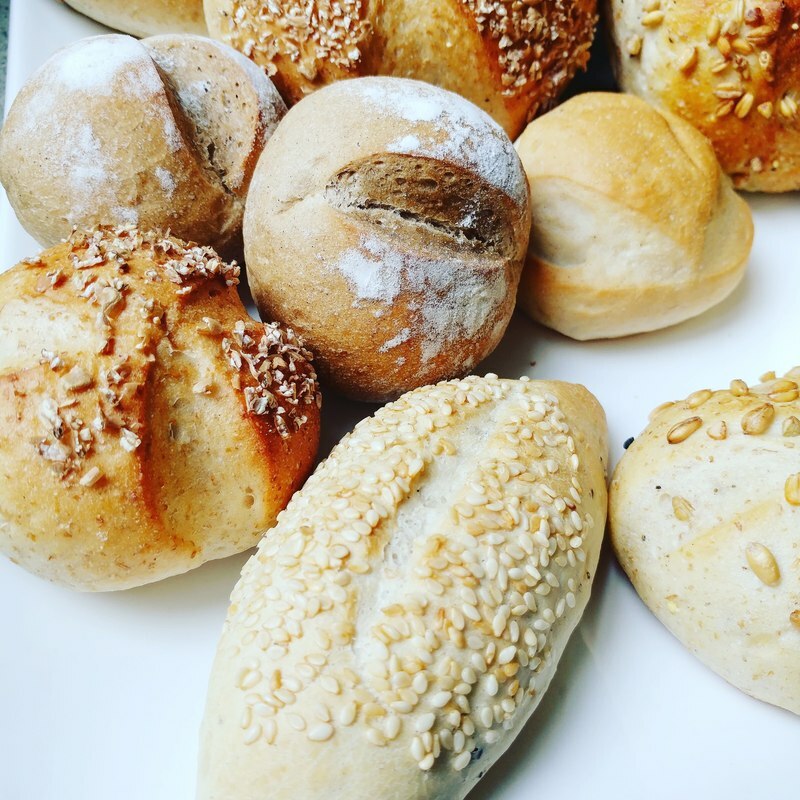 ​We make all our bread and pastries from simple ingredients, following traditional recipes and adding no preservatives or unnecessary chemicals to our doughs. And because we put our heart into our food we want it to be as healthy as possible. WE ARE SPREADING OUR LOVE, ONE SLICE AT A TIME. We supply our own coffee stores, under the brand CUPPACOFFEE and also our ONLINE STORE. We also supply cafés, restaurants and high-end hotels in Macau and offer CATERING services for events. We can supply the daily operations of your F&B business or create custom products for your business. Contact us for more information. 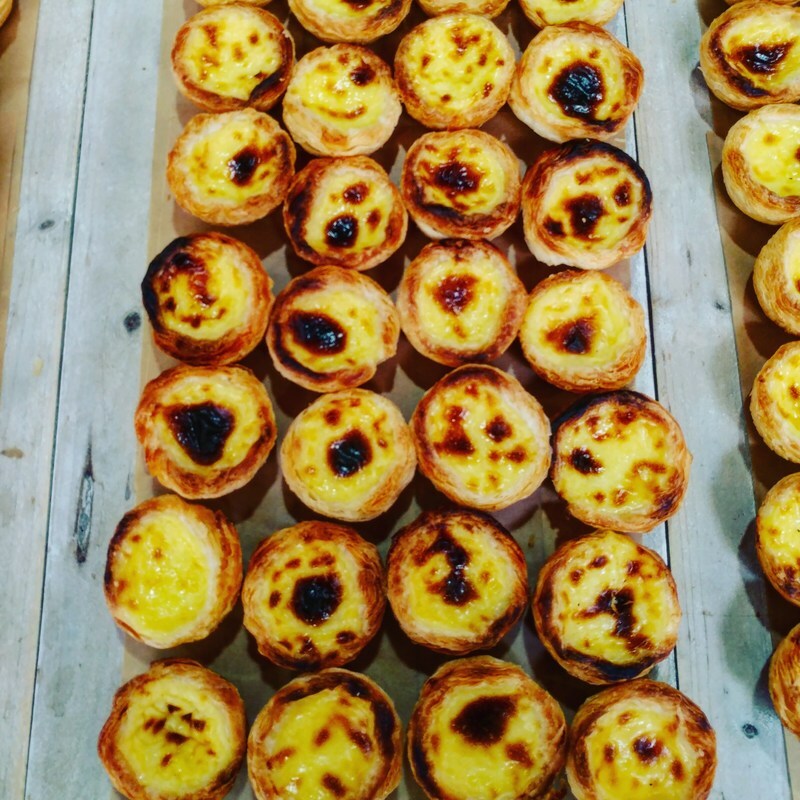 We handcraft traditional Portuguese tarts and are also constantly innovating by creating new products & flavours. We are a food production manufacturer duly licensed by Macau Government.